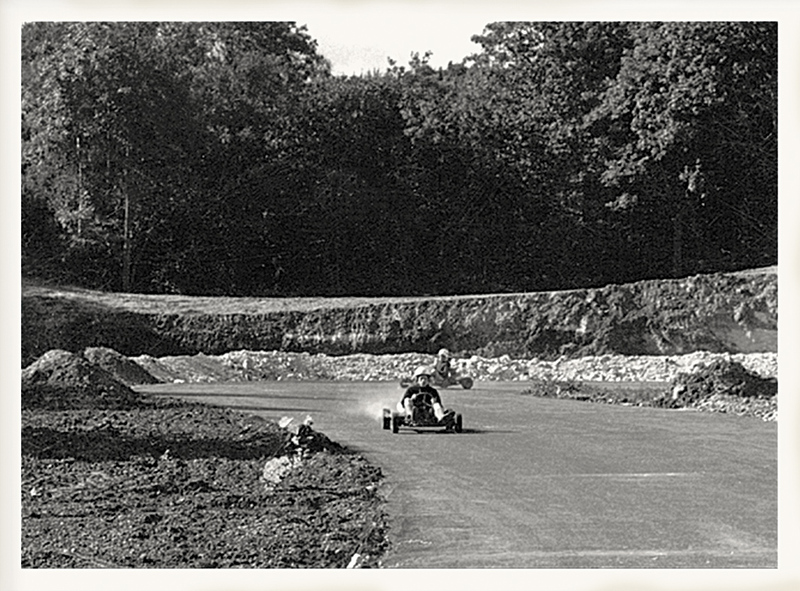 Buckmore Park saw its inception in the early 1960’s. A local businessman consulted with industry professionals to plan the design and with help from the Royal School of Military Engineering, the initial 400m circuit was born. 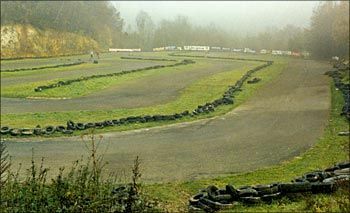 The circuit continued to be used during the 1970’s but by the 1980’s it had fallen into disrepair. The circuit was about to close due to safety concerns, when, in 1985, new owners were found and redevelopment of the track began. After extensive restoration and resurfacing, the national championships were staged at the circuit for the first in 1992 and in 1994 the circuit was extended to 600m. The track length was extended again in 1999 to 1000m which brought it up to full international length. 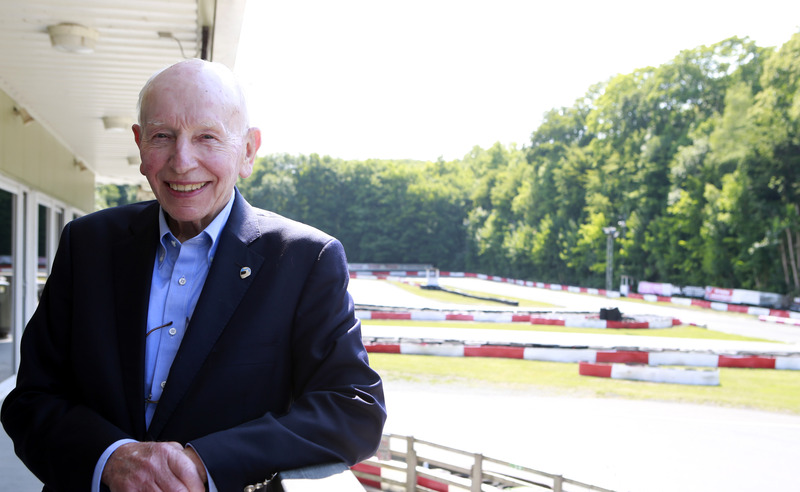 John Surtees CBE (Formula 1 World Champion and seven-time Motorcycle World Champion) had long been affiliated with the circuit both from a commercial standpoint but also as a karting dad, with his son Henry holding a lap record at the circuit to this day. 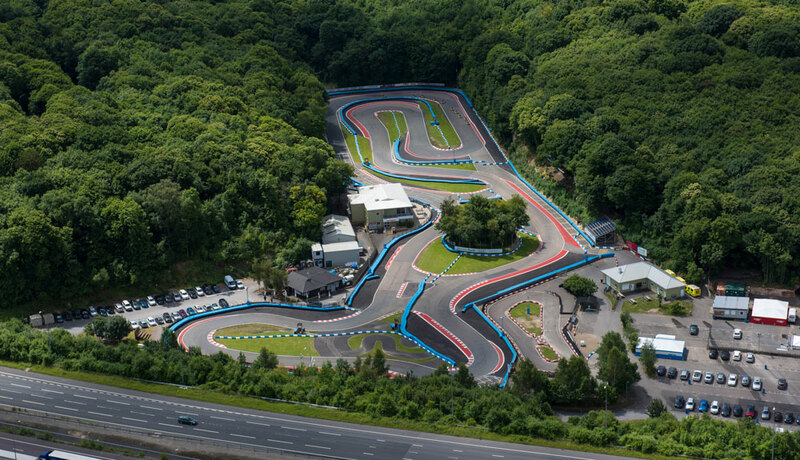 In April 2015, John, already the landowner, bought out other interests and took full commercial control of the circuit, with his arrival came a brand new fleet of Sodi karts and a vision to develop Buckmore Park into one of the most advanced and impressive karting circuits in the world. Johns plans were set in place and work commenced at the start of 2016. 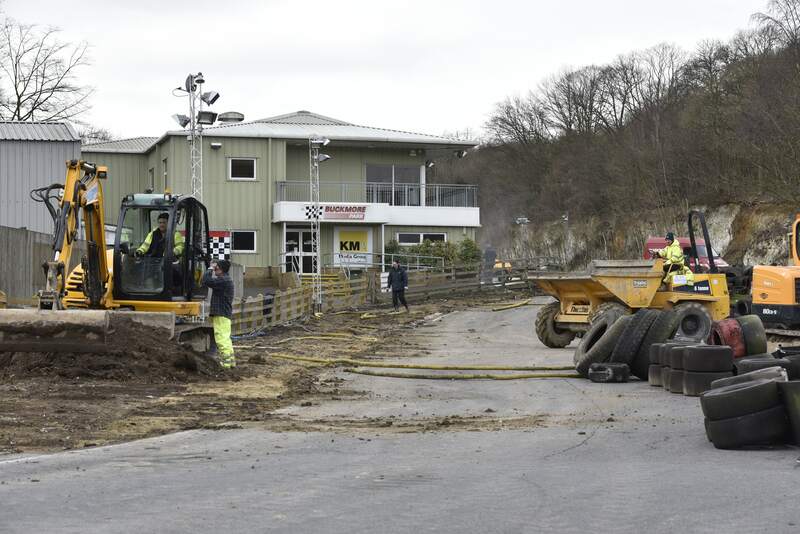 In the coming months the Buckmore Park team performed the miracle task of keeping the circuit operational whilst completing major extensive ground works to the track. By May, 2016, the redevelopment was nearing completion, these included brand new tarmac run-off areas and painted run-off strips. 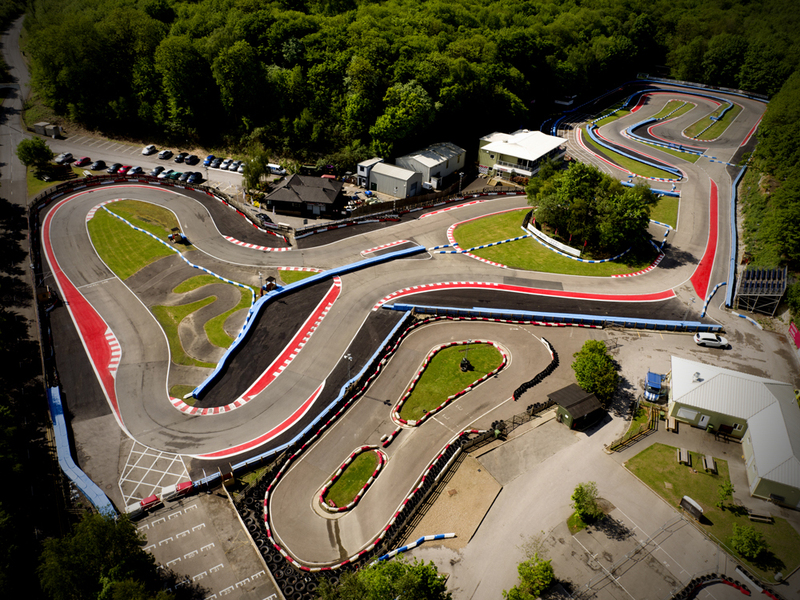 State of the art, purpose-built Champion Product barriers were installed around the entire circuit which redefined the level of safety that can be achieved at a karting venue. By June 2016, all the works were complete. 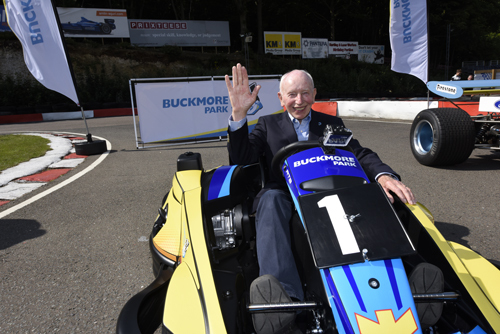 Sadly John passed away in March 2017, leaving a rich motorsport legacy and a big vision for Buckmore. After two years in the business, Leonora Surtees, John’s daughter, took on the role of Managing Director at the circuit in December 2017. Leonora has continued in her Father's footsteps by leading the constant improvement and development of the circuit. 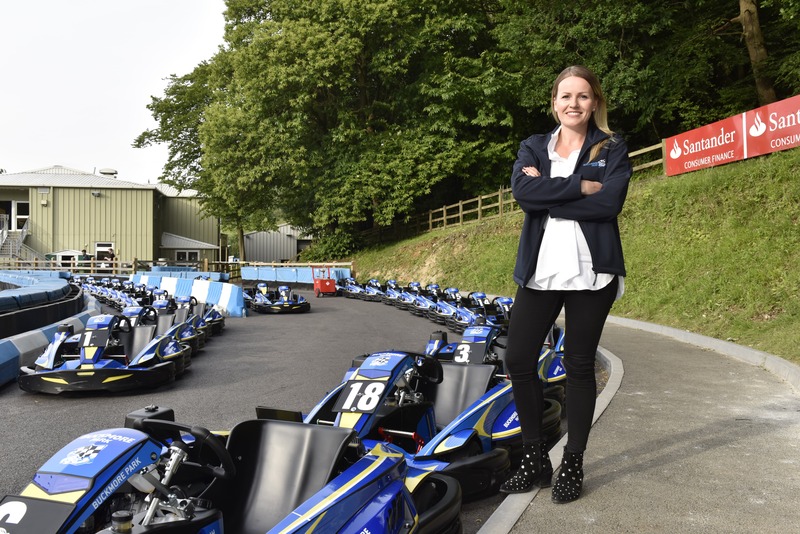 June 2018 saw the delivery of a brand new fleet of Sodi RT8 karts, widely thought of as the best hire-karts in the world. 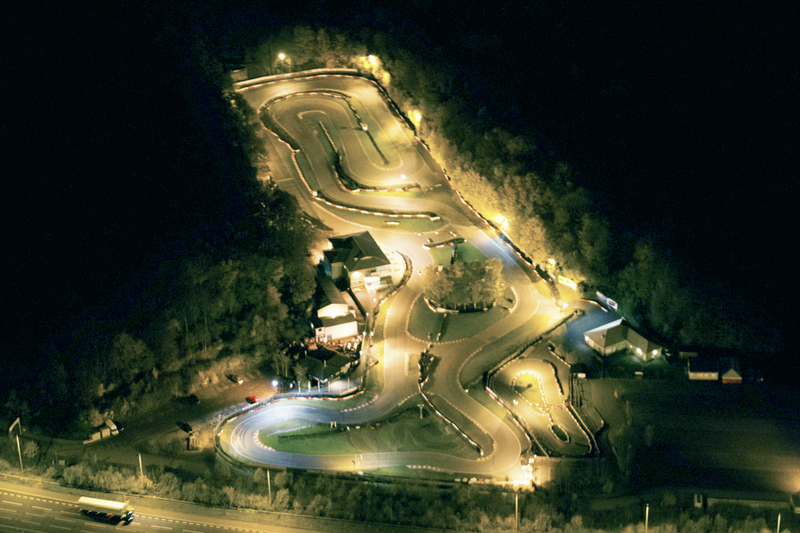 A new advanced E-flag lighting system was installed in the summer to ensure Buckmore Park remains one of the safest and most technologically advanced circuits in the world.